Understanding the different stages of civil lawsuits is critical to successful resolution. Each stage of a lawsuit is an important landmark toward getting favorable results whether the case settles or proceeds to trial. No two cases are the same but recognizing the importance of each phase of a case will provide litigants the opportunity to gain advantages in the case and protect your interests. The plaintiff lays out the essential facts of a case and the legal reasons why the defendant is responsible in the complaint. The complaint also provides plaintiff’s claimed damages or requested relief. The defendant is required to file an answer to the complaint which addresses the facts and the legal claims by putting forth specific defenses. While the pleadings serve the function of providing notice of the nature of the claim or defenses, the initial contentions of each party to the lawsuit provide insight and opportunity for the duration of the litigated case. Discovery is a phase of litigation associated with obtaining and utilizing information about the facts and legal issues in the case. Discovery devices include motions which are filed with the court, written discovery between the parties, percipient depositions, and expert depositions. Conferences with the Court keep the judge updated on discovery progress and in some situations, provide required intervention. The judge may guide a case toward resolution via formal rulings or informal efforts in discovery. At the pre-trial stage, formal requests are made of the Court to make rulings on specific evidence, witnesses, or arguments as the parties prepare to present their case in court. Typically, settlement negotiations occur for a period of time over the life of a case but often accelerate in this stage and immediately prior to trial. Decisions on pre-trial motions and the failure to reach a settlement of the matter indicate a case is ready to go to trial. If the parties are unable to come to a compromise on the dispute, the case will go to trial. There are two types of trials, a bench trial and a jury trial. Bench trials are decided by the judge alone. In a jury trial, the judge decides the law while the jury decides the facts. In either, a verdict is reached in consideration of all the facts and law; and the dispute is resolved after all evidence is presented by the parties. Once the trial concludes, a final decision on the dispute will issue. Either a jury renders its verdict or a judge makes his or her decision. Upon issuance of a written judgement, the parties may choose to file an appeal. An appeal contests the merits of the final judgement of the trial court to the Court of Appeals. The above provides a basic outline of the stages of a civil lawsuit. While a party to a lawsuit should and may have a general understanding of the basic litigation process, each area of law has its own nuances that require qualified attorneys. 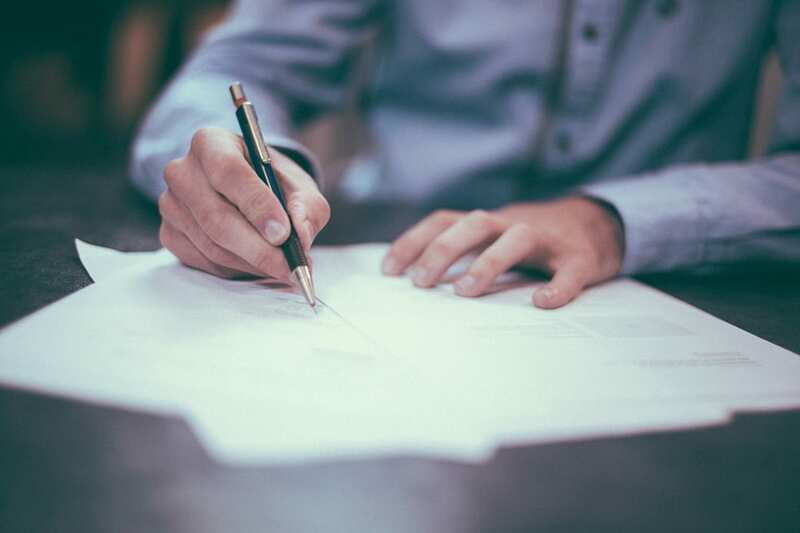 The trial attorneys at Bremer Whyte Brown & O’Meara LLP have the expertise and experience dealing with different areas of law and are particularly qualified to guide you through the 5 Stages of Civil Litigation.